Remember how you were greeted with a tsunami of email messages when you came back from vacation? You probably forgot to set an “Out of Office” message in your Microsoft Outlook before you stepped out the door. Yes, it’s not a solution to a flooded inbox, but it does notify your contacts with an orange light that you are away and there’s a reason why you won’t be able to respond in a timely manner. Your contacts can then follow up without crowding your inbox. You should set one up right now, along with canned messages and a professional email signature 7 Tips for Creating the Perfect Professional Email Signature 7 Tips for Creating the Perfect Professional Email Signature We've written a lot about how to email like a pro, but one aspect that's regularly overlooked is the email signature. Here's how to set up the perfect professional email signature. Read More , to save yourself time in the future. It will only take you a few minutes in Outlook. Set a time range for the Automatic Replies. The start and end time allow you to schedule the messages and cover the time you will be away from your email. You also don’t have to remember to shut it off when you come back. Use the Inside My Organization tab to write a message for people on your team or in your company. Use the Outside My Organization tab to write a message for any mail that comes from outside your company or team contact list. Compose and format the out-of-office message. When Outlook is set up to send automatic replies, you’ll see a message under the ribbon that alerts you about it. Select Turn off to disable automatic out-of-office replies for that email. Come back from your break and to the same dialog box to turn off the automatic replies. The process is more complicated if you use a third-party POP or IMAP email service like Gmail or Yahoo with Outlook. 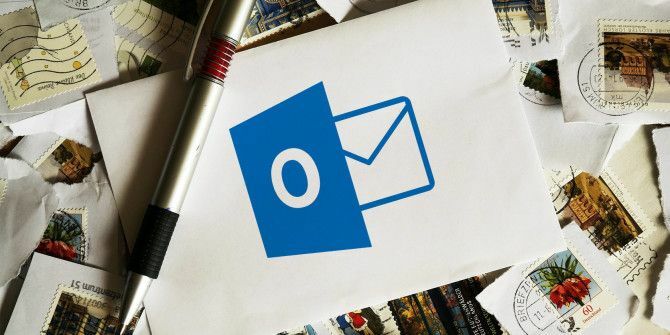 You will need to set up an Outlook rule and fire a template file for sending the message. We’ll have to leave that for another tutorial, unfortunately.